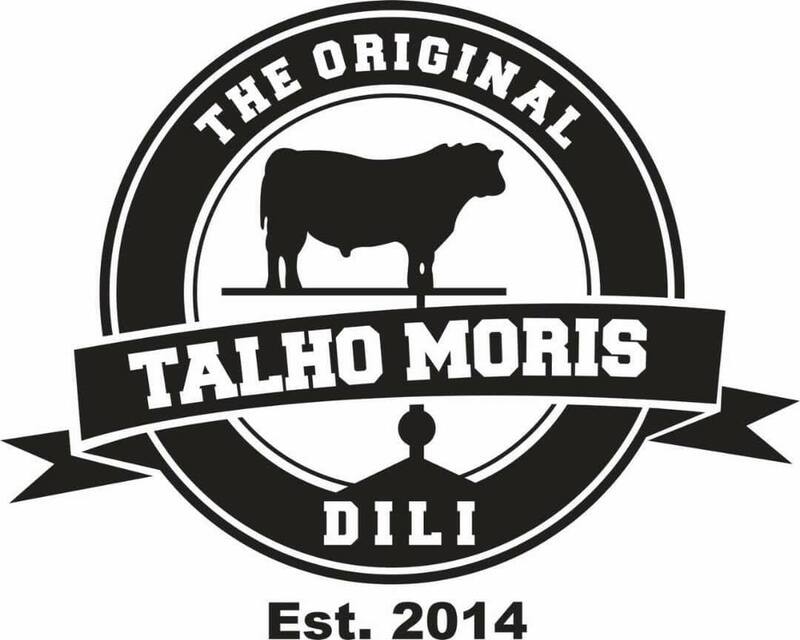 Riders this year will tuck into the best food Timor-Leste has to offer thanks to two Timorese locally owned business’s, Diliicious and Talho Moris, who have come onboard as official partners for the 2018 Tour de Timor. Dilicious is an up and coming Timorese restaurant owned by Cesar Trinito Freitas Gaio while Talho Moris is a well established Butchery owned by Carlos Sequeira. Having been involved in the event since 2017, this year offers both business to really establish and promote their brands to a hungry crowd of internationals and Timorese. Talking about this years engagement Mr. Gaio said “Last year we had a real introduction to catering for the Tour de Timor. The Dilicious team coordinated over 100 chefs and kitchen hands from Dili, Aileu and Maliana to provide meals for the event. This year round many of the same team are returning which allows us to really build on the experience of last year. I am very proud to have my team with me and to be involved again.” The owner of Dilicious went onto say “This year we will also be joined by several guest chefs – we are planning a great menu with a real mix of Timorese, Asian and international cuisine. Just like last year the Tour de Timor kitchen will serve food continuously for 16 hours a day – ensuring few queues and lots of safe to eat freshly prepared dishes.”. Through the five days of the Tour de Timor over 6000 meals will be served to a mixture of riders, volunteers and support staff. Special attention this year is being made to buy as much local produce: such as beef, fruit and vegetables, as possible. 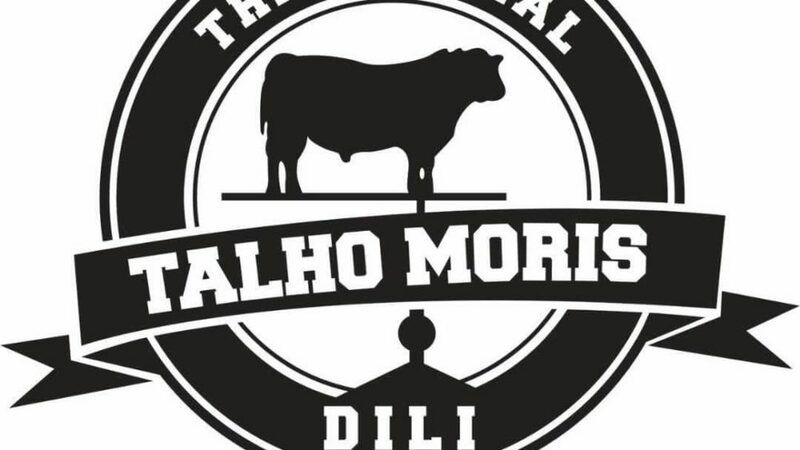 “When it comes to beef and the Tour de Timor, Talho Moris, is first in line to get involved.” said Carlos Sequeira, “The main reason for this is, as Timor-Leste’s premier butchery, Talho Moris, recognizes the opportunity the Tour de Timor provides to showcase our work and capabilities. Right now we are dry aging some of the best cows in the country for the race. We will pack and supply our specialty beef sausages, a variety of our steak cuts that will be marinaded in our signature sauce as well a specially selected cuts such as our beef tail, allowing the chefs to prepare a mixture of grilled, barbecued and slow cooked beef, all using Timor-Leste’s best beef available.”. Around 150 riders are expected to ride together through the central mountain region of Timor-Leste. The race will be held between 4th and 8th of September. In addition, the ‘Ride for Peace’ (a short distance non-competitive ride involving school children and participants) will be held on Sunday the 2nd of September in the capital of Dili.